CBAWO is a comprehensive watershed research facility, comprised of paired watersheds and downstream lakes. Research is focused on terrestrial, aquatic and biogeochemical processes on land and in fresh water systems. Boundary layer meteorological and gas fluxes are also investigated. 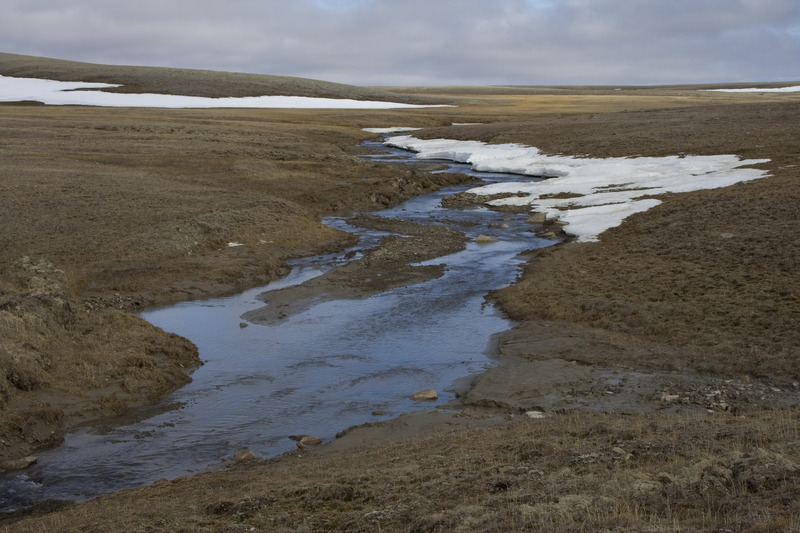 The station maintains numerous weather, river, stream, lake, soil, permafrost, vegetation and related sites for long term monitoring of the impacts of climate and related change on High Arctic systems. Low impact travel and activities. Some restricted areas for research and safety. Research at CBAWO began in 2003 and has continued since that time. Activity significantly increased during the 2007-9 International Polar Year (IPY) and has continued with support from ArcticNet and NSERC.  In addition to CBAWO core research activities, numerous field parties have based local and regional operations from the camp at CBAWO. 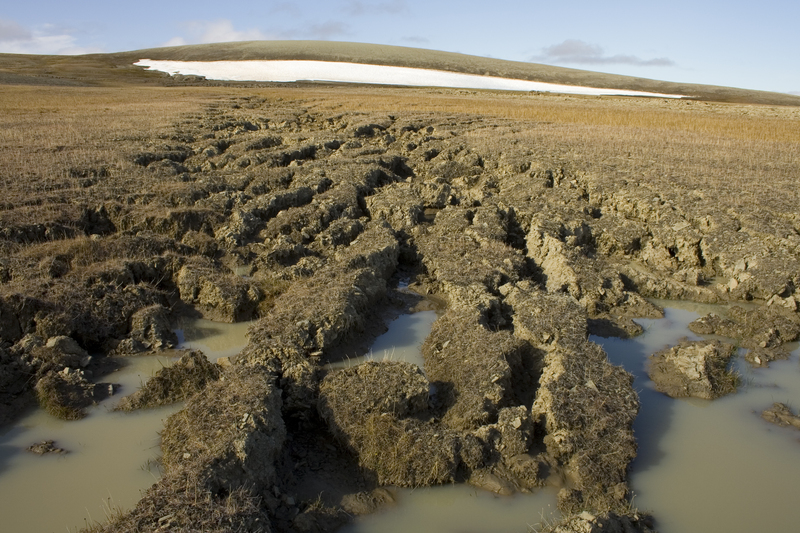 Research focusing on hydrological, permafrost, and terrestrial processes, with emphasis on geomicrobiological and biogeochemical cycling in soil and freshwaters. Limnological research and remote sensing research are also underway. Mandatory first aid and related training (firearms, boating, etc. ).